Not to close applications for your fair prior to the date stated on the website Calendar/Fairs List entry OR TO PUT ON THE WEBSITE ENTRY ‘FAIR NOW FULL’. To reply to stallholder applications promptly whether refusing or accepting. This is very important to stallholders. To make all details clear on paperwork i.e. dates, timings, set-up and finish times, contact details on the day, B & B’s and directions and also to include the terms of cancellation and any other necessary information. To make sure that, when choosing stallholders, there is a good variety of stands and that there is no undue duplication of products. To ensure applicant’s photos and samples are returned to them, when a sae has been provided. To have a room plan on show when stallholders arrive at the fair, thus avoiding any table-swapping without your agreement. To mark up all stallholder spaces in advance to avoid stallholders taking more than their allocated space. At some venues FOs may tape or chalk the allocated space on the floor. Sometimes stallholder spaces may be indicated by marking the tables. To leave space between tables and to avoid squeezing two stallholders in a corner (i.e. at right angles to each other) where access becomes difficult for both, and customers block access to the neighbouring table. To provide water, tea/coffee and sufficient refreshments – available free or at a cost to your stallholders – and to ensure that these are delivered to anyone manning their stall alone. If possible, to offer a team of helpers to assist your stallholders on arrival and at the end of the day, to help them clear their space. This is particularly important if the venue is difficult for unloading and loading. Having booked the stallholders, abide by your terms and conditions and promptly honour commitments to the stallholders. In accordance with trading standards requirements, ensure the SHs clearly display the name of the company/trading. Ensure stallholders comply with all applicable laws, regulations and codes of practice for Health and Safety, and comply with safety requests made by the fair organisers. 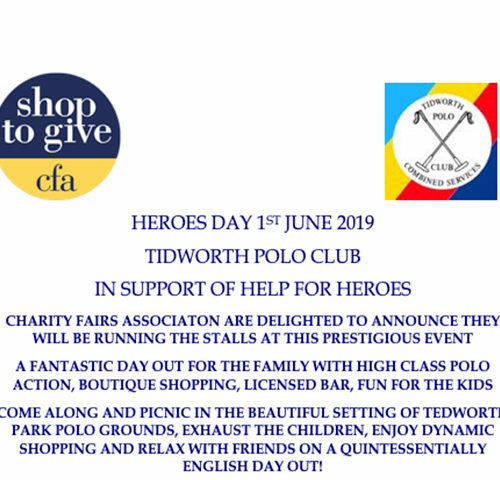 Please note that all aspects of organising a charity fair are comprehensively covered in the Guide for Fair Organisers and Stallholders which is issued to all new CFA members. Are you a CFA member yet? Charity Fairs have, since their birth some 30 years ago, become major businesses. 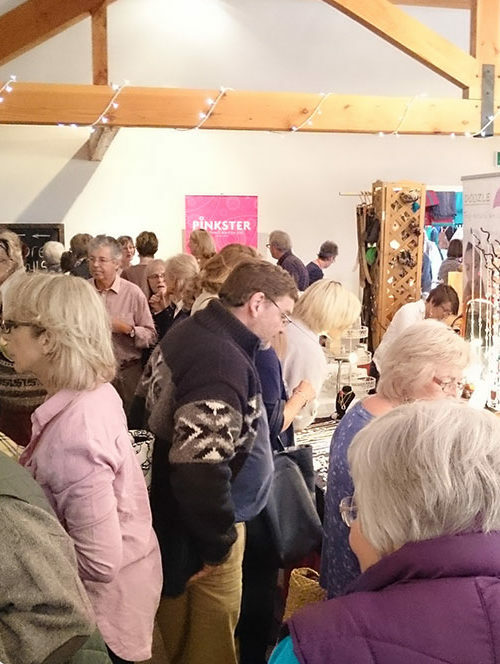 The Charity Fairs Association was founded to assist in the growth of this sector and to help the relationships between charities and small independent retailing businesses. Being a CFA member brings with it a wealth of benefits and cost savings. Join today using the buttons below.